Nintendo of America has published the list of top downloaded games on the Switch eShop for August 2018. 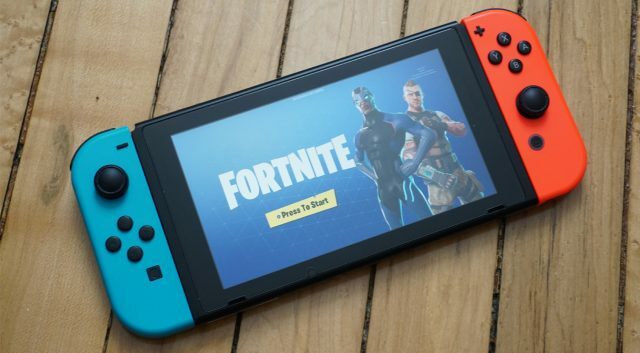 In August, Fortnite was the most downloaded software in North America, followed by Hollow Knight, Dead Cells, and Overcooked 2. This shows the immense popularity of Fortnite on Nintendo Switch, even though it’s been out for 2 months.